Eating champion Joey Chestnut ate 54 hot dogs on the fourth of July to clinch yet another mustard belt, having won four contests in a row. When a boxer is finished with a match, he has to wait a few months before he can compete again to let his body heal. One would think professional eaters such as Chestnut would take the same approach. Shaq has challenged Chestnut to a hot dog eating contest that will air on his show Shaq Vs., and footage of the match has been leaked. You’d think the number one eater in the world would take it easy during a friendly competition, but if you put the clips of the one below and the one on July 4 side by side, I don’t think I could tell the difference. Shaq Vs has officially premiered, which means we’re that much closer to seeing a Shaq-Bieber dance-off. 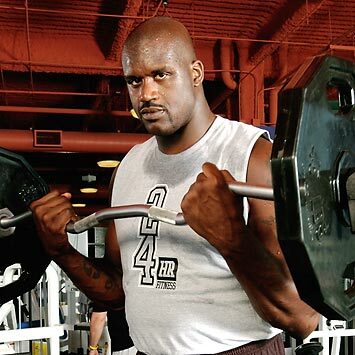 Raw video footage has emerged of Shaq prepping for his contest with the pop star. 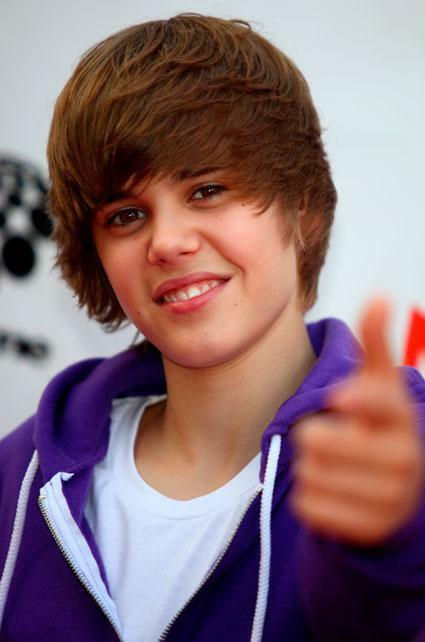 He joined Bieber’s dance crew to try and learn some dance routines, prior to the actual dance-off, I assume. I guess if you can’t beat ’em, join ’em. He even gets his jumpshot involved when he starts to freestyle. Watch below. There aren’t many scenarios in sports off the field that are more entertaining than an unscripted Shaquille O’Neal in action, so I would imagine the producers at Jimmy Kimmel Live jump at every opportunity to have him on the show. Shaq went on to promote his TV series Shaq Vs, which is in its second season. The show centers around the big man challenging the best of the best at whatever their respective specialty is. I think it’s safe to say that the spelling bee episode at the very least will be entertaining. Watch the interview below, divided into two parts. Season 2 of the TV Show Shaq Vs, featuring the big man himself, will premiere on ABC August 3, and will contain some different elements than the first season. In season 1 The Big Diesel faced off against different athletes at their respective sports. Ben Roethlisberger, Misty-May Treanor and Kerri Walsh, Albert Pujols, Oscar de la Hoya, and Michael Phelps were his opponents. Now Shaq will not only face athletes, but icons of the entertainment industry as well. Pop star Justin Bieber has been confirmed as an opponent, which probably means we will get to see Shaq’s musical side and dancing skills. No word on whether or not Shaq Daddy plans on growing his hair out for the competition. I guess it’s either that or a wig.